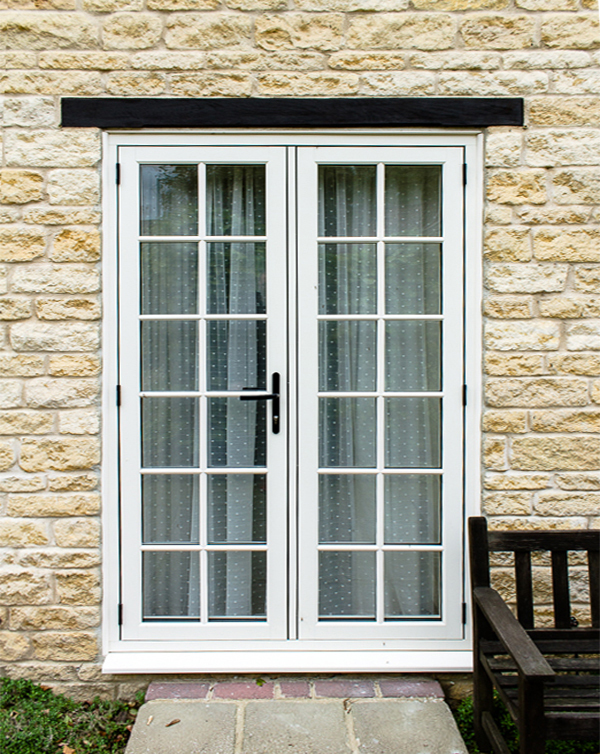 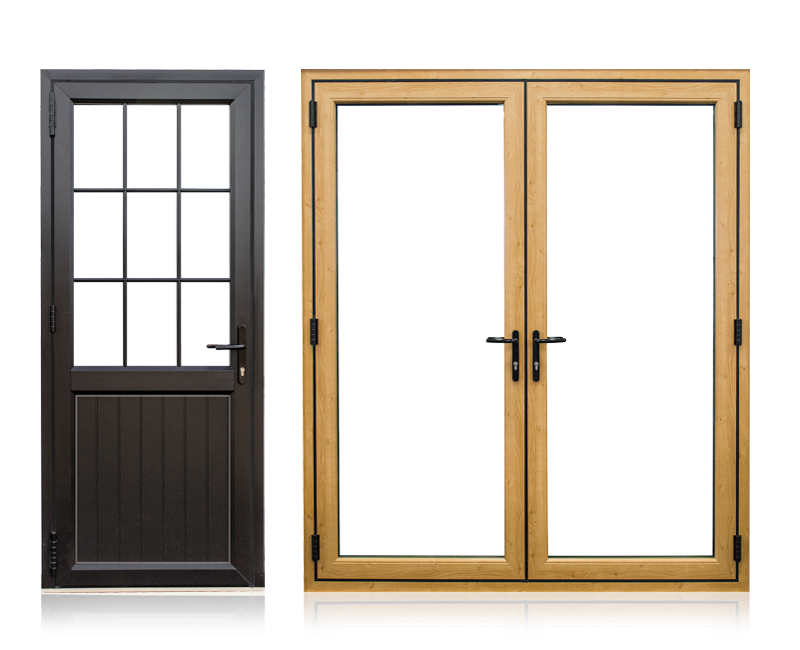 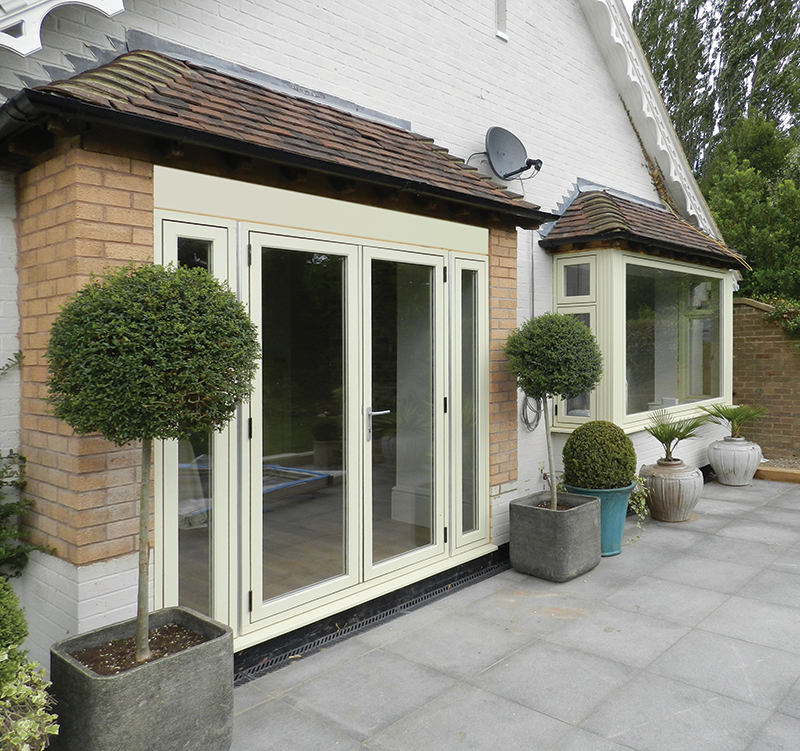 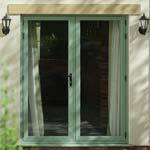 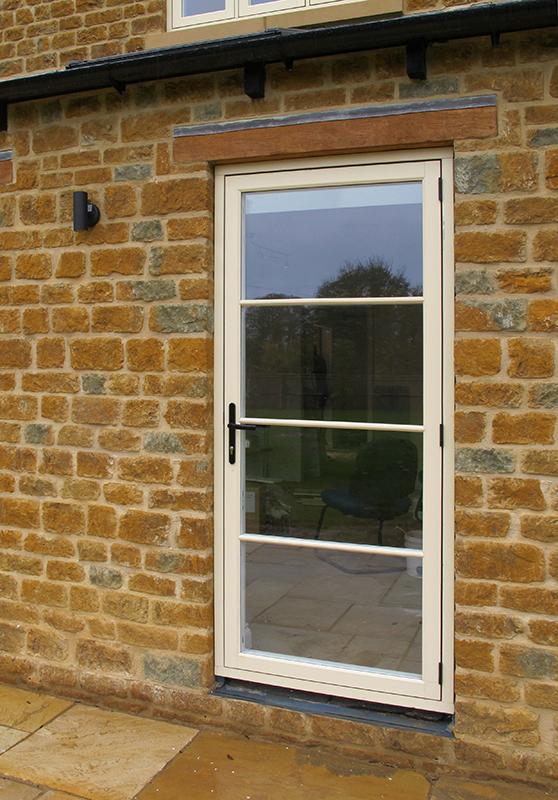 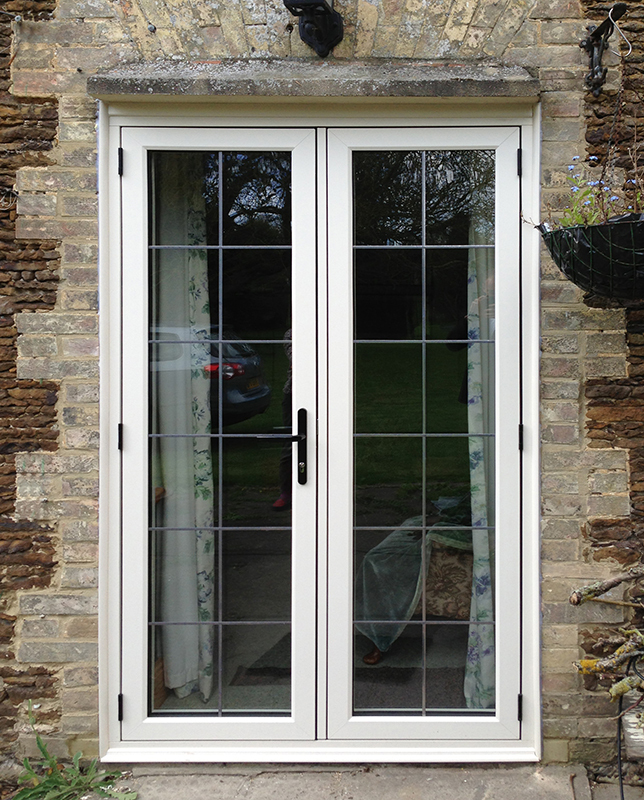 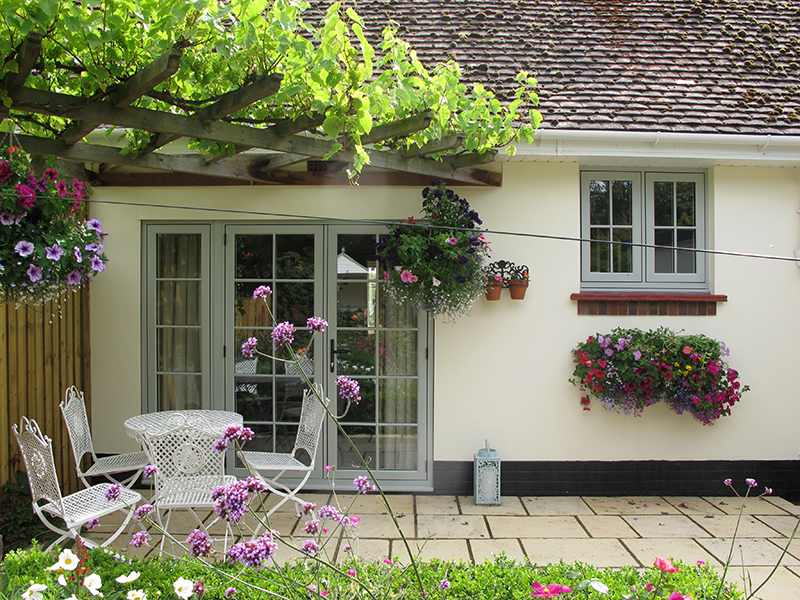 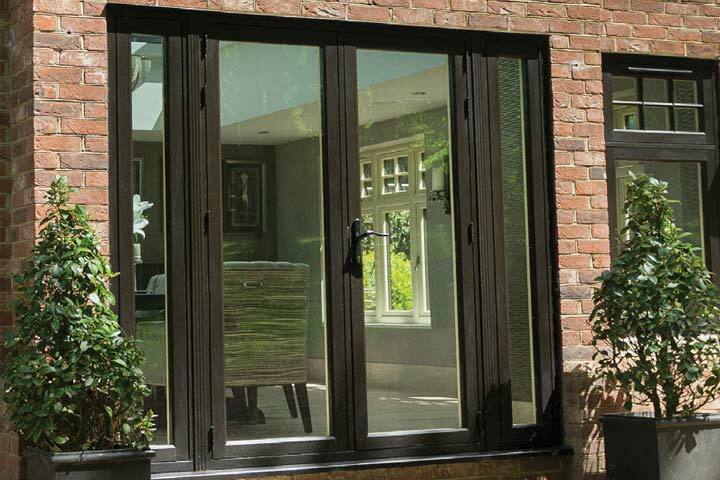 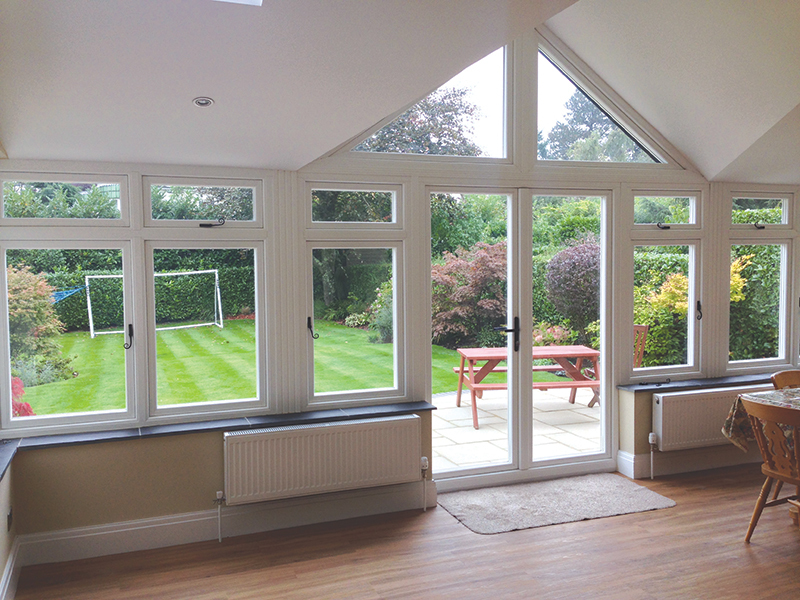 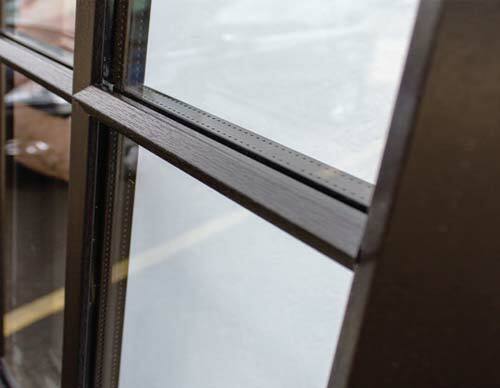 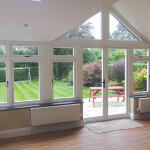 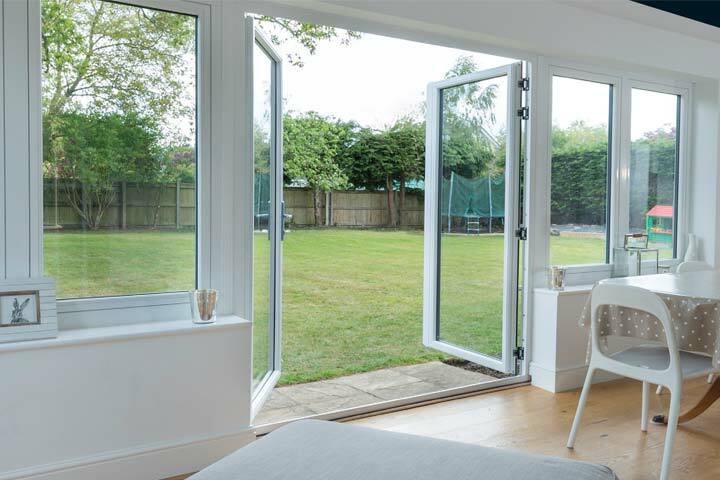 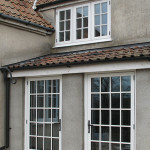 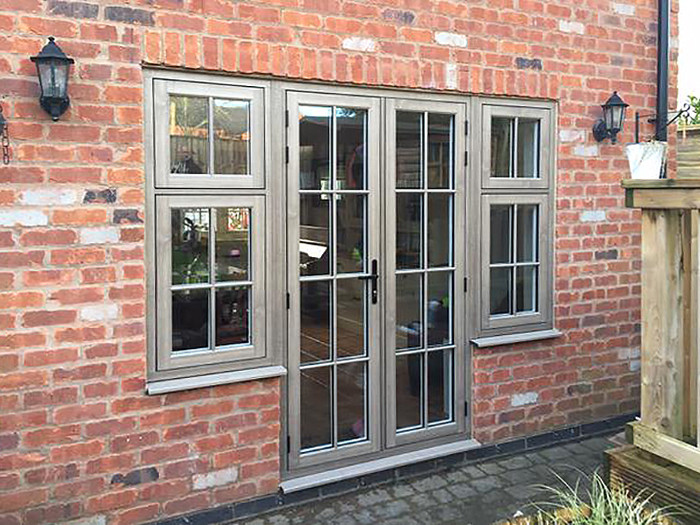 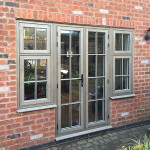 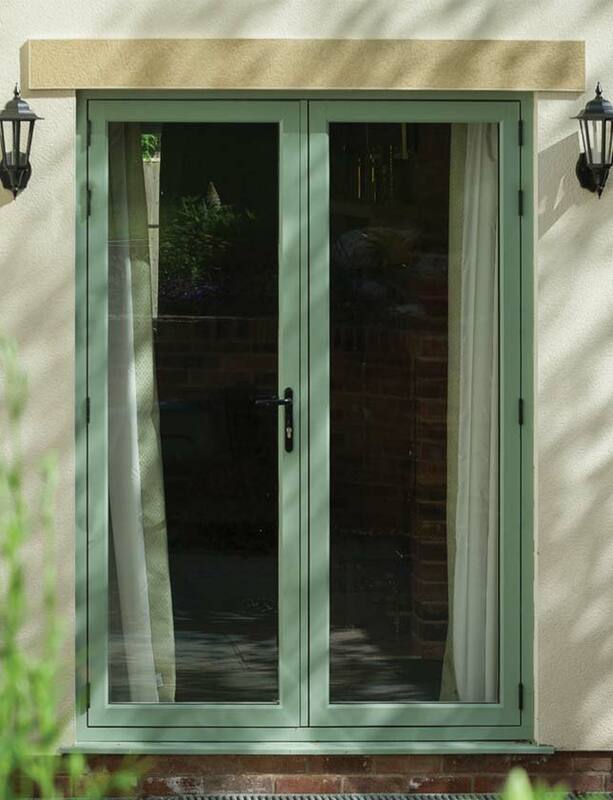 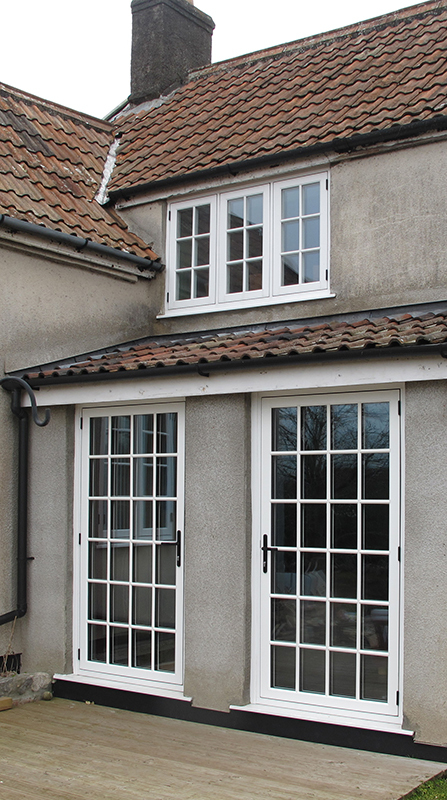 Our original open out single and double doors are still proving an ever popular choice with their slim sightlines offering an exact match to Residence 9 and Residence 7 windows. 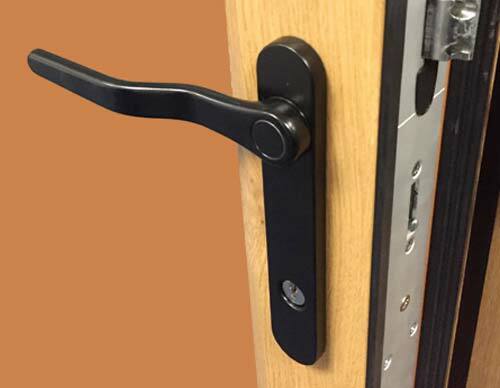 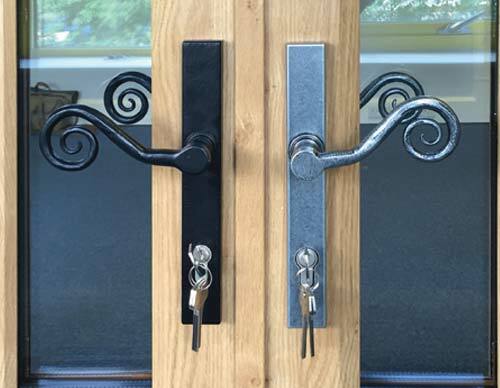 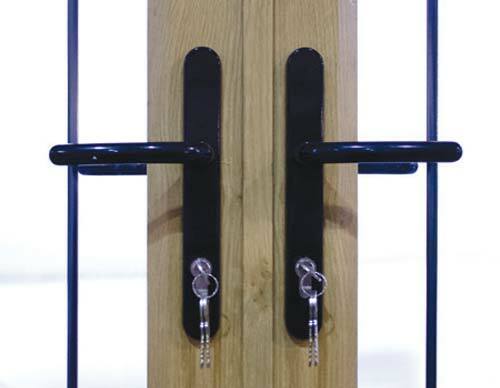 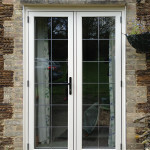 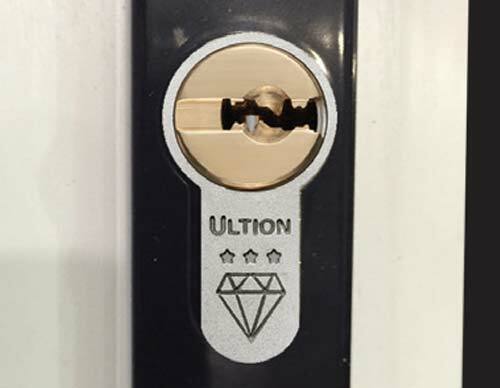 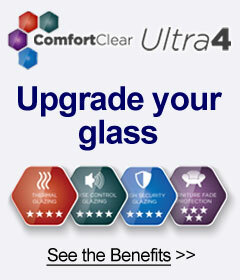 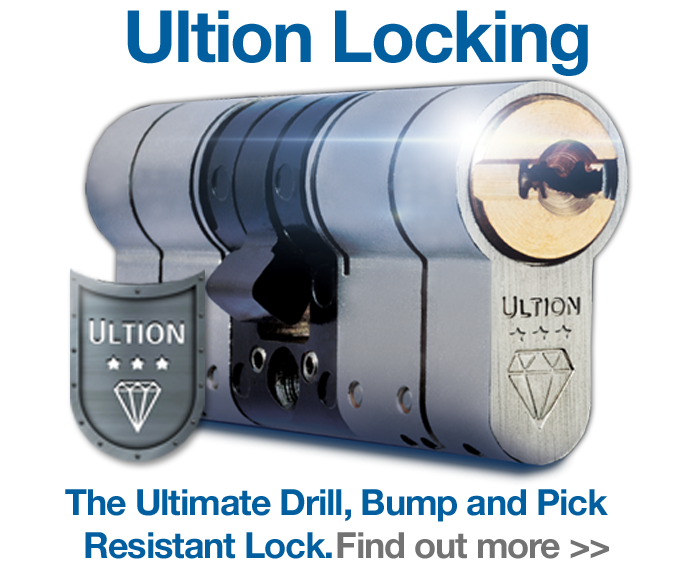 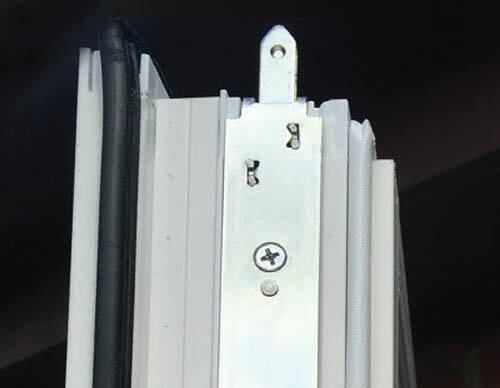 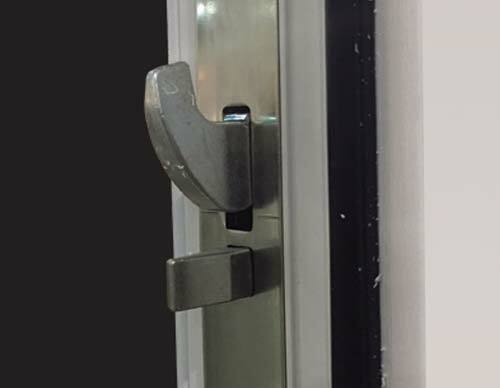 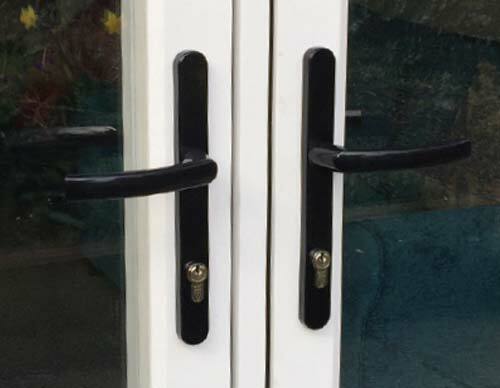 Standard R7 and R9 doors are fitted with one black lever handle and one concealed manually operated shootbolt to slave. 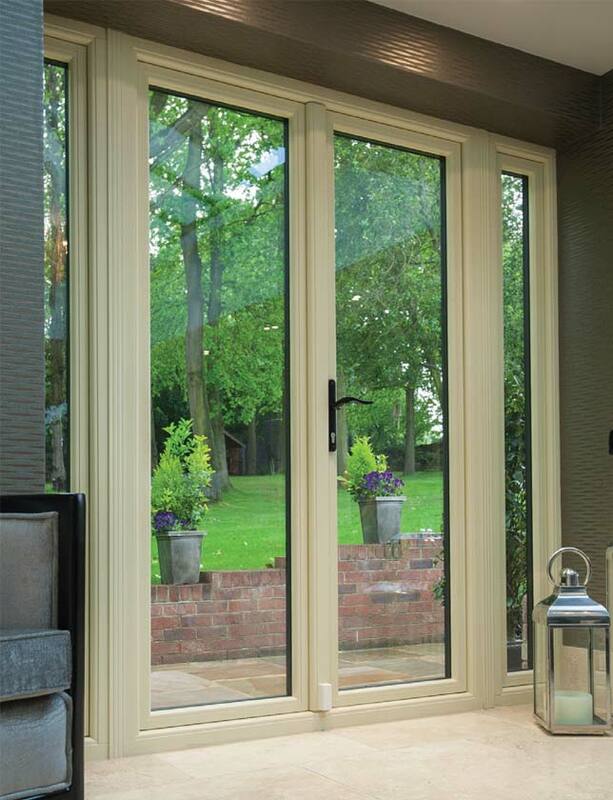 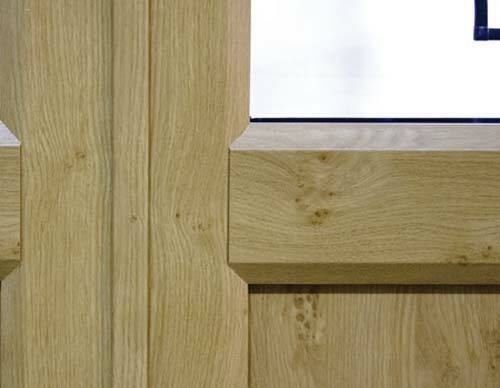 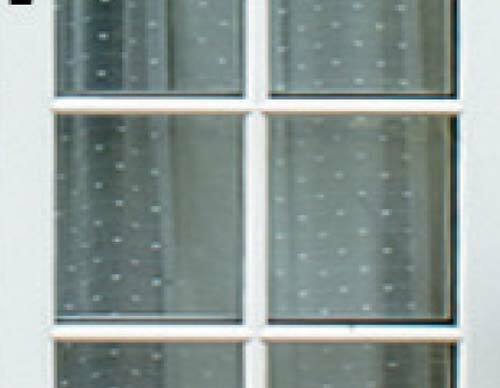 'Imagine' single and double doors are the ideal complement to any flush fitting window due to their flush fitting sashes. 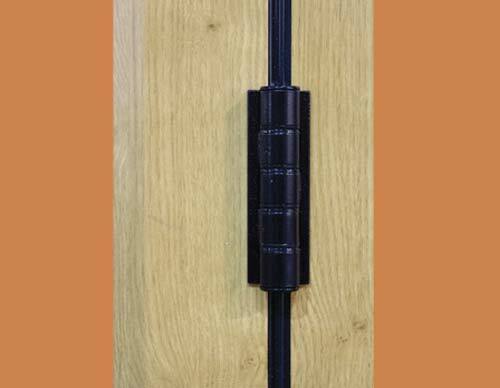 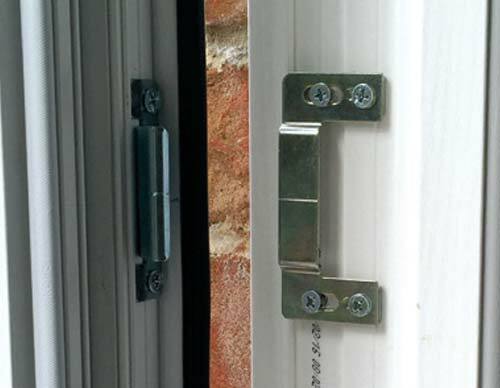 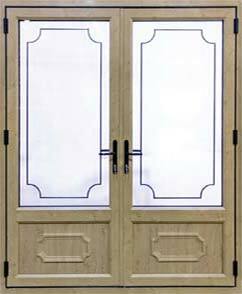 To achieve the flush external match, the doors must open out. 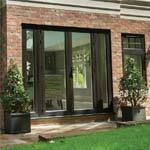 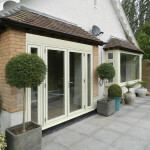 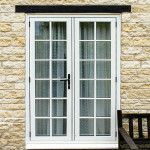 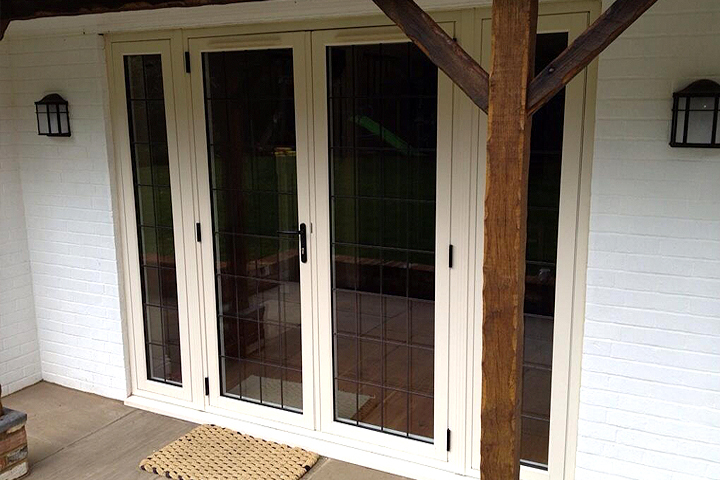 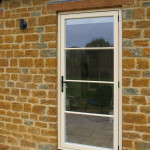 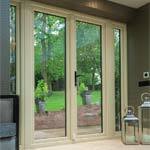 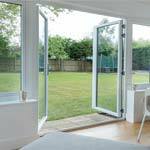 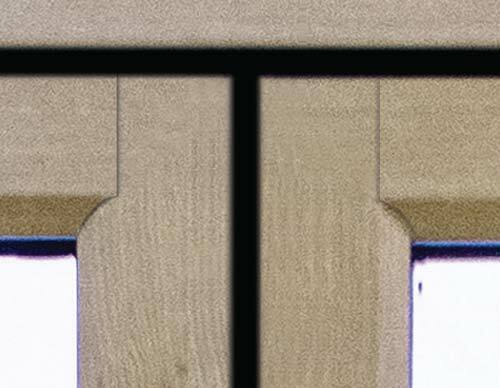 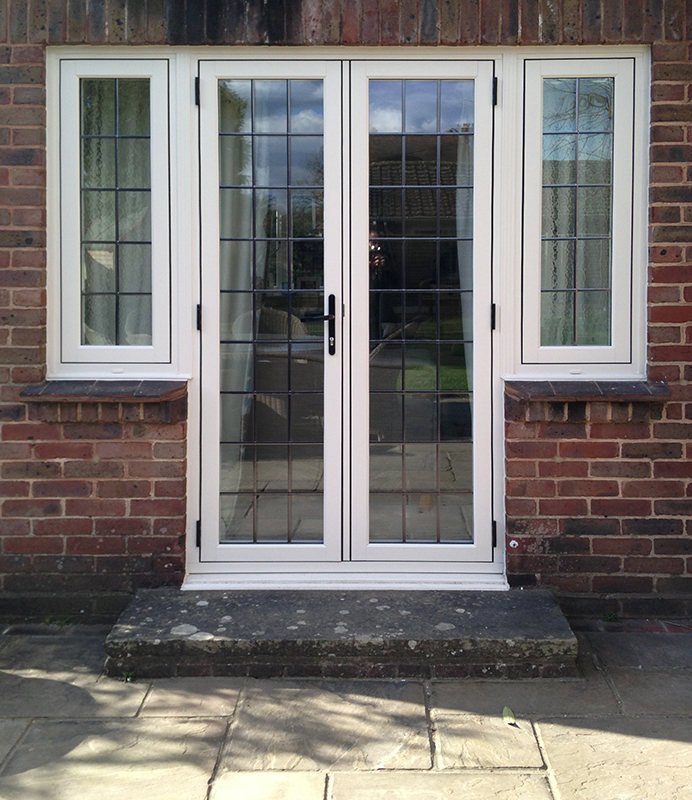 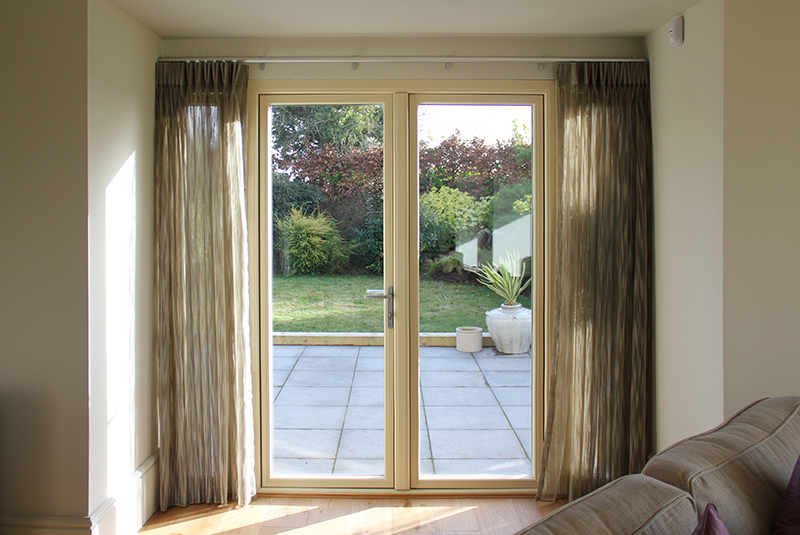 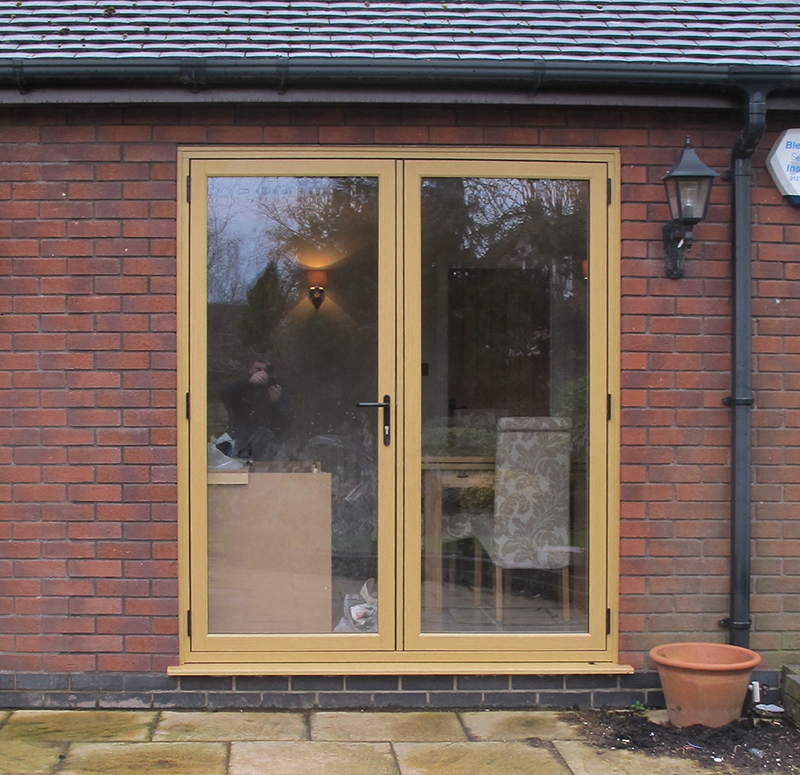 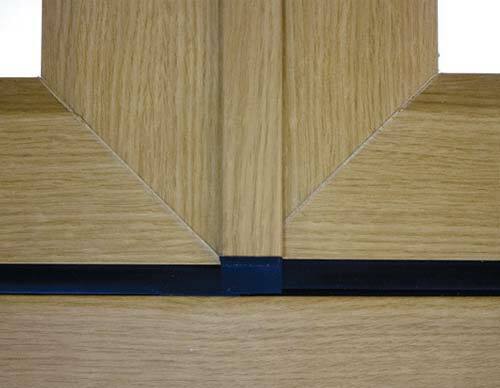 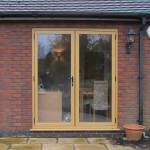 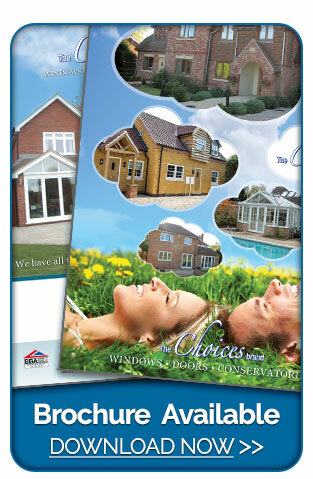 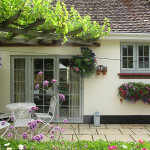 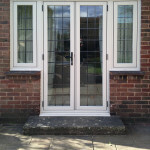 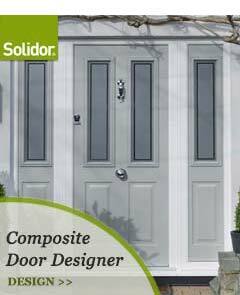 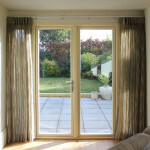 The double doors have no floating mullion and so offer slimmer sightlines.